Myrtle Sisk Mrs. Myrtle Kathleen “Kathy” Sisk was 81 when she passed peacefully in her home from ovarian cancer. She was very active and still managing her household independently until the day she was diagnosed days prior to her passing. 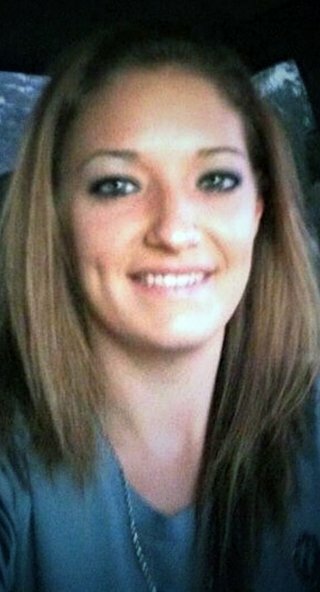 Abigial Pitts Mrs. Abigail Candance Pitts, age 32, of Aurora, Indiana died Saturday, March 30, in an auto accident. 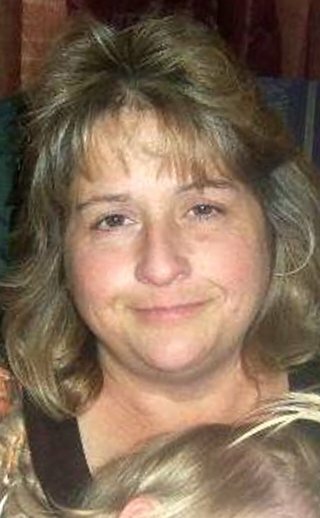 She was born in Cincinnati, Ohio and lived in Aurora, Indiana. She worked as a bartender in the Red Eye Saloon. Letter: Smart meters pose health risks? 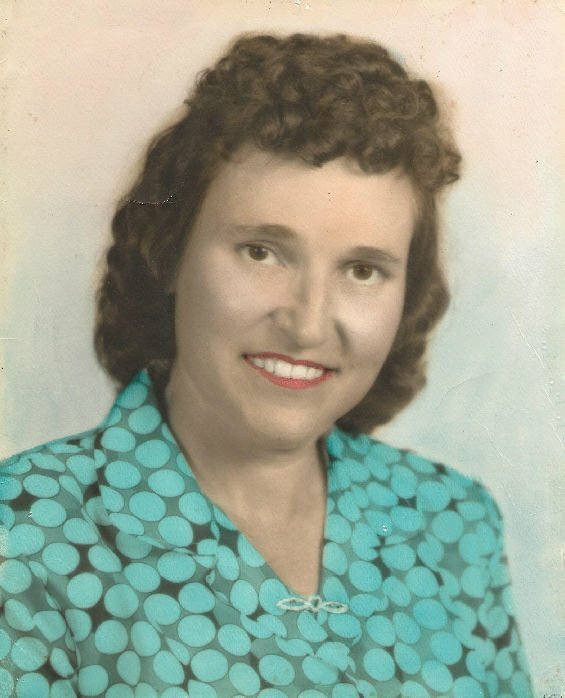 Eleanor Russell Reinhardt, 89, of Bryceville went home to be with the Lord on Thursday, March 14, 2019. She was born June 28, 1929 in Tallahassee, where she was raised and attended Leon High School proudly serving as a Majorette.